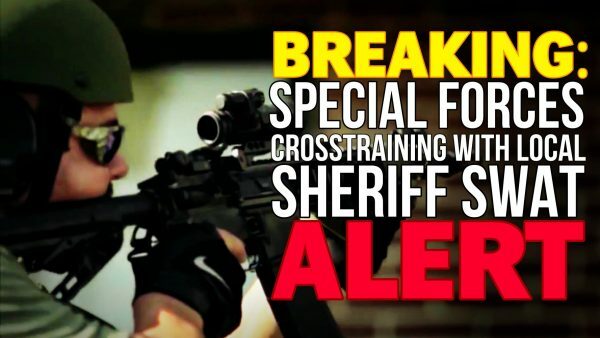 Special Forces out of Fort Bragg are training with SWAT officers in Richland County, South Carolina this week for house to house raids, another unnerving sign of the militarization of domestic law enforcement. The late night and pre-dawn exercises, which will involve the 3rd Special Forces Group out of Fort Bragg, North Carolina, have been running since May 8 and will conclude on Friday. 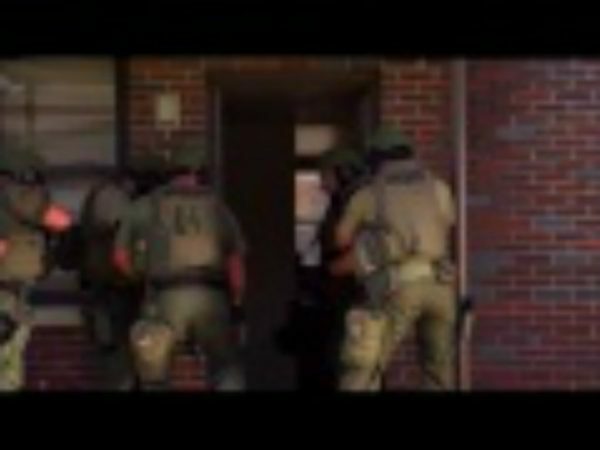 Previous exercises conducted by the 3rd Special Forces Group, seen in the video above, show troops conducting house to house raids and arresting individuals at gunpoint. During a similar drill last year, journalists were barred from reporting on the exercise. Concerns over drills such as this have heightened since the announcement of Jade Helm, a nationwide military exercise set to begin in July during which troops will operate undercover amongst local populations. 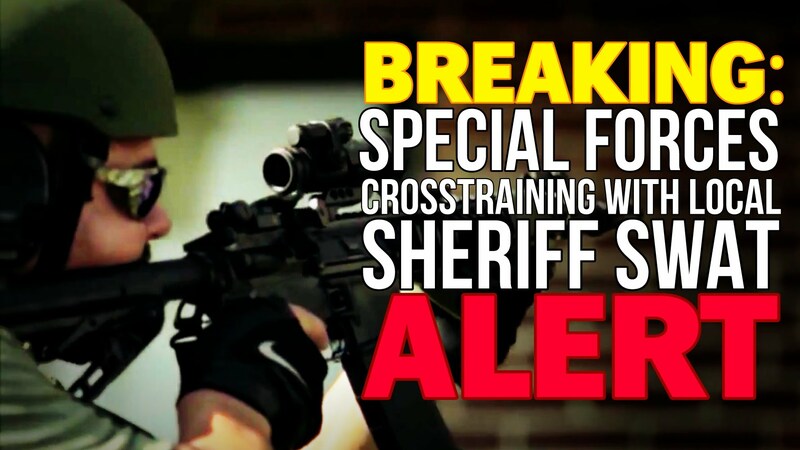 Disturbing video out of Fort Lauderdale, Florida in March also showed military and law enforcement practicing the internment of citizens during martial-law style training. Video out of Ontario, California also shows Guard troops marching down residential streets while practicing traffic control. Last month we also reported on a Marines drill at the Naval Weapons Station in Yorktown, Virginia during which angry protesters were kept at bay by armed troops.